I don’t understand why you see fit to judge Jordan, when he is causing a large number of individuals to enter the realm of religious thinking. Do you think none of Jordan’s following will end up growing past him? He isn’t a cult leader. The mirroring and unwillingness to put forward concrete facts is due to his humility and goal of teaching people to think through concepts themselves, with the freely given admission that he doesn’t know everything. He always gives disclaimers when he’s not an expert. You don’t know the future, and you cannot make final judgement on what Jordan is doing, and whether his sins are wholly outweighed by his virtues. You are neither God nor Jesus Vox, you have fallen so low as to attack a man’s wife because of your own insecurity and resentment. It makes me so sad because I genuinely love you. Please reconcile. Outlove Jordan instead of this hateful sneering or you will live to regret it. Satan worship is in the realm of religious thinking, you moron. Do you think it would be desirable for him to convince young atheists to start cutting out hearts and offering them to Huitzilopochtli? Jordan Peterson is one part Tony Robbins, one part L. Ron Hubbard, and one part Aleister Crowley. He’s a exceptionally dishonest, very evil man. He even admits as much! 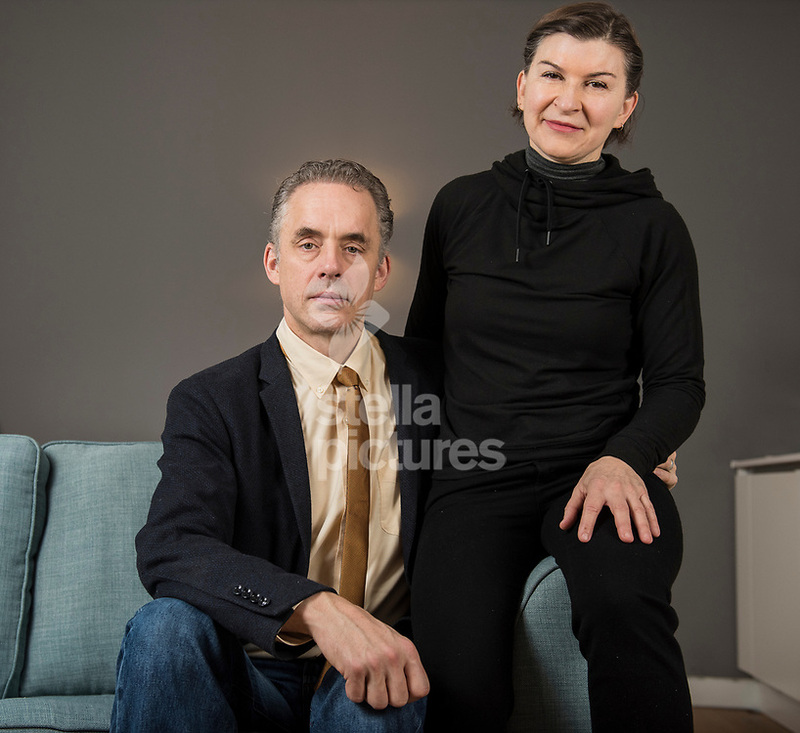 It’s hardly my fault that Jordan Peterson’s wife is unattractive. I’m not her plastic surgeon. I didn’t make him marry her. And my pointing out a readily observable fact is an absolutely relevant response to the ridiculous accusations that I am even remotely “jealous” or “envious” of the man. No wonder he’s always out on tour. And on anti-depressants. Now, if you would simply read Jordanetics, you would understand why I am so openly contemptuous of the wicked charlatan. Of course, being a gamma, KE couldn’t just leave it at that. I’m sorry that you feel unappreciated Vox, you should know that what you do, despite your comparative lack of recognition is just as meaningful and worthwhile as what Jordan does. Maybe one day you’ll be as well known as he is today, but reacting so angrily will only serve to diminish that possibility. I’m not angry. Nor do I feel unappreciated. Why don’t you stop trying to hurt people’s feelings like a woman and try dealing with reality instead? Jordan Peterson is an evil fraud. You’re going to feel very, very stupid when you finally figure it out. Now try to stop being such an annoying little gamma male. This sort of nonsense is precisely why people don’t like you.